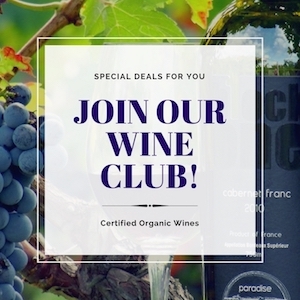 Quietly and with the soft stealth that characterises this understated less publicised grape variety, Cabernet Franc is “on the grow”, making its way back up the ladder of popular red wine grapes. 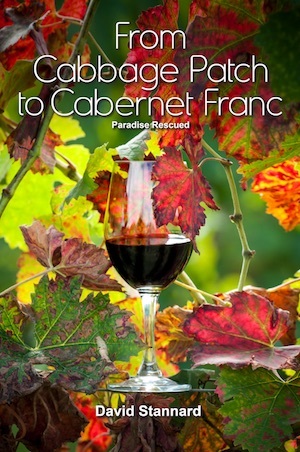 For too long CabFranc – the princess of red wines – has given up its beautiful characteristics in the name of improving other less subtle but more voluminous varieties such as Merlot or Cabernet Sauvignon who have then claimed it as their own intellectual property! The fresh acidity, perfume and length of Cabernet Franc are exactly the qualities that other grapes lack and borrow from Cabernet Franc to make up for their own shortcomings! In a world of 14+% (over)ripe red wines, CabFranc is the saviour in creating a wine with better balance, freshness and taste. 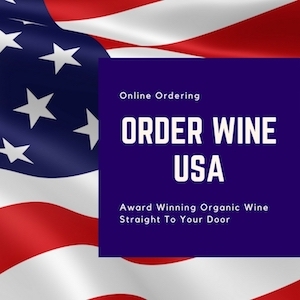 The world of wine tastes continues to change. On the way out are those days of big heavy tannic “blockbuster” red wines in favour of subtlety, fruit finesse and lower alcohol wines. 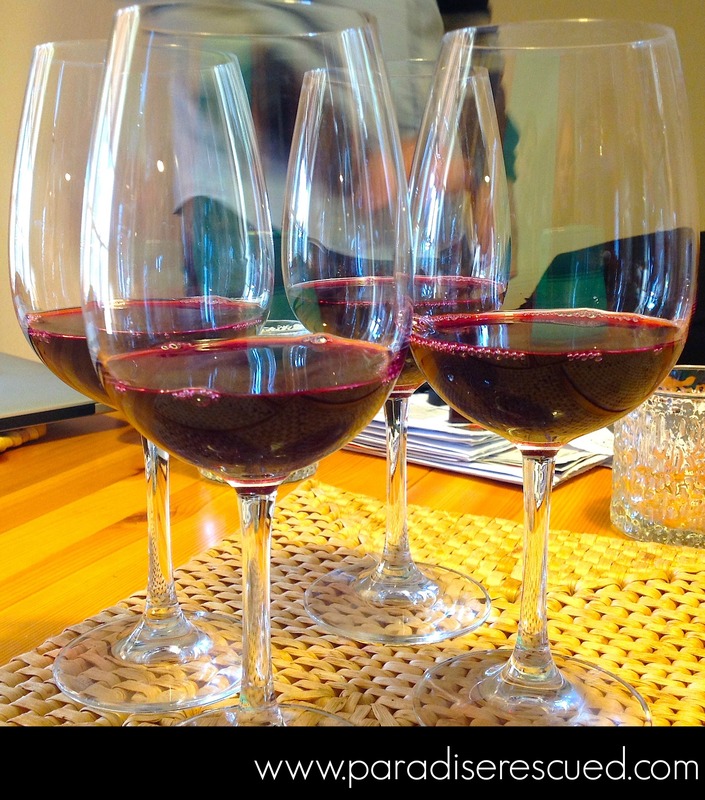 Witness the rise and rise of Pinot Noir as a great example. We are in a new era where the detail of taste matters. And where consumers want wines that partner with food and seduce their taste senses rather than dominate it. In the “old wine world” of Europe, Cabernet Franc is known to its dedicated fans and winelovers but not to the wider drinking public. 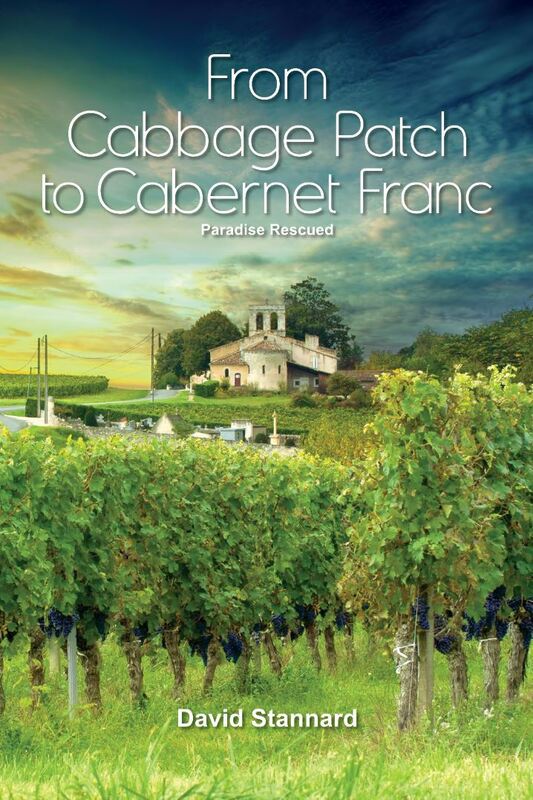 With more than 50% of the world’s acreage of CabFranc planted in France, it is still hard to find a bottle with the words Cabernet Franc on it. More than a third of that French 50% can be found in the world famous Bordeaux region. 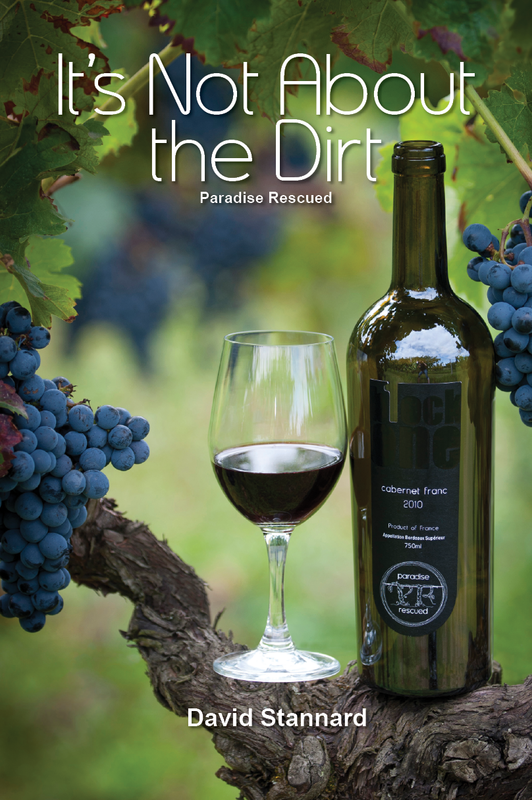 But out of a total of some 7,500 producers less than a dozen produce and bottle a full 100% varietal Cabernet Franc. And that’s from a warmer climate region that increasingly (with climate change) favours outstanding Cabernet Franc with good ripeness, lighter acidity and less green aromas. 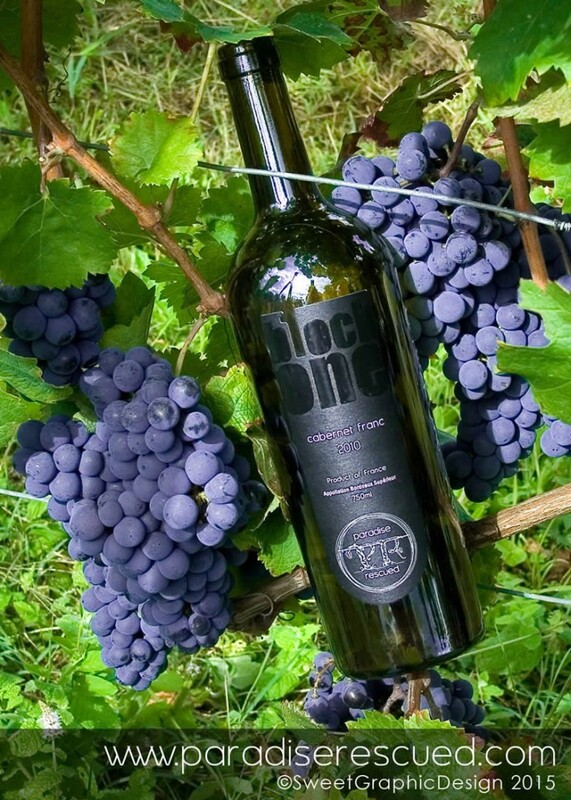 The good news for CabFranc is that the “new wine world” has increasingly seen the potential of this amazing grape. Plantings are growing in Canada, the USA, Chile and Argentina. Sales have steadily rising over the last 15 years. It is a light bright appealing pale coloured red wine when compared to many of its peers. It is generally a smooth enticing wine to drink with low levels of tannin and fresh acidity making it easy to drink both young and aged. Good CabFranc benefits from ageing in oak barrels in order to provide greater complexity and body. Its star quality is the attractive perfumed nose, often blackcurrant, violet or raspberry when young and developing a soft black cherry feel when older. The taste of the wine remains long in the mouth, frequently leaving a dazzling zing or peppery note. This helps to make it a very food friendly wine. 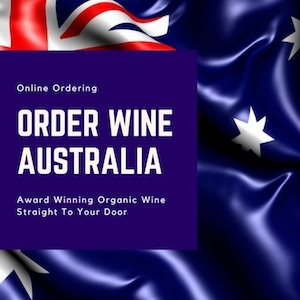 Look out for a bottle of Cabernet Franc – a wine varietal now “on the grow”.